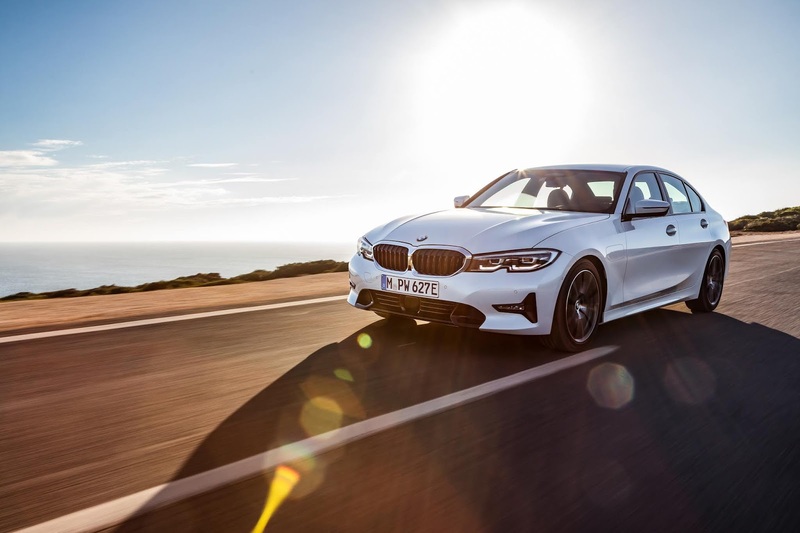 BMW has unveiled what counts as the latest generation of BMW eDrive Technology merged in a 4-cylinder petrol engine for a sportier look and more efficiency, the new 330e Sedan which features and engine portfolio supplemented with the addition of electrically powered range increased as compared to its predecessor model by 50 per cent to 60 kilometres. 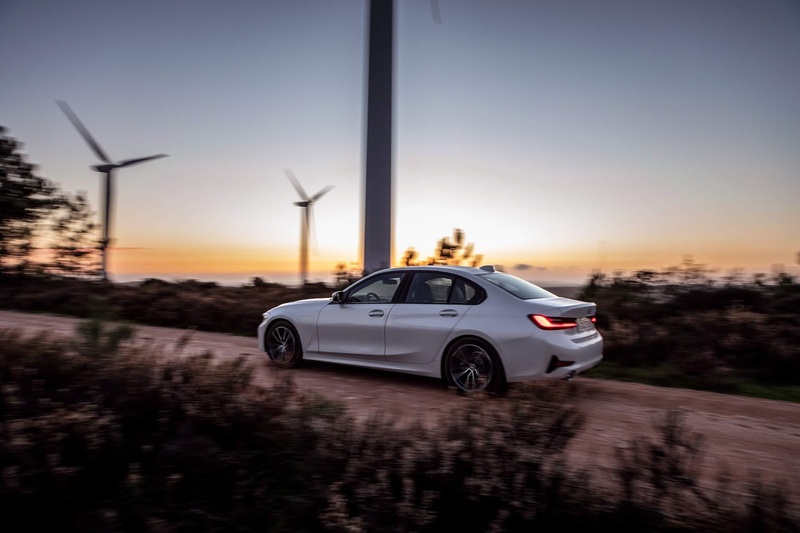 Intelligently controlled interaction between the electric motor and the combustion engine reaches a whole new level. The standard XtraBoost which gives the vehicle its highest level of dynamic performance. More than 10% reduced fuel consumption. Integration with 8-speed Steptronic transmission. 185kW/ 252 hp system output. All these provide the vehicle with quality driving dynamics and exemplary efficiency which stand as its key characteristics. 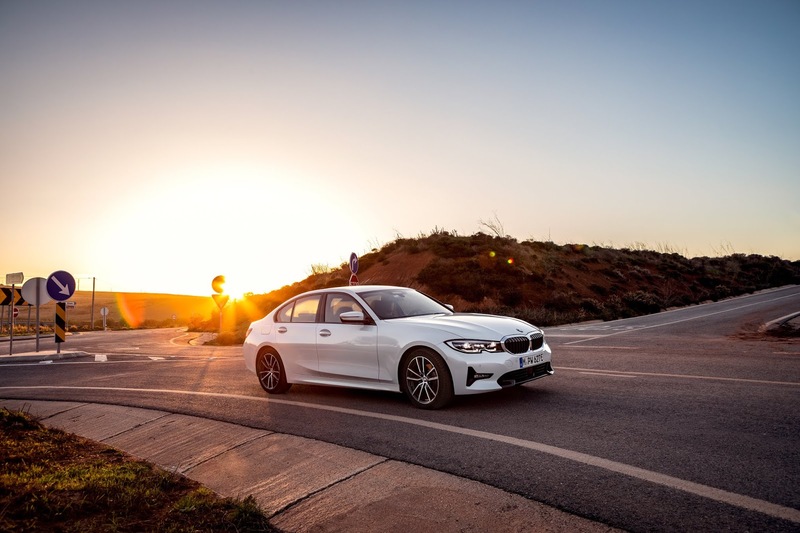 The new 330e comes with the entire range of ptional equipment features for the new BMW 3 Series Sedan i.e. the model variants Advantage, Sport Line, Luxury Line and M Sport are all available for this new vehicle. It also features a full programme of driver assistance features aimed at safety and optimization for the driver. At the time of its market launch scheduled for summer next year, new digital services still in the works will also be unveiled for intending buyers.